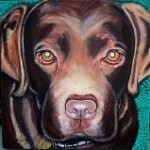 Animal Portraits for pet owners, these are created on commission. 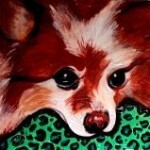 Giclees may be purchased, these items require a quote. Items can be added to your cart and you will be contacted via email and given a quote and a link to pay. 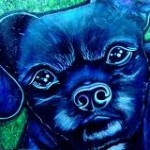 Use the same method to propose a animal portrait commission of your own. 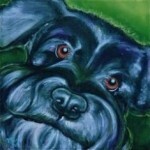 Add any animal portrait to your cart and you will be contacted via email to propose a commission. Tony Stockton passed away but this portrait keeps him alive for all time. Giclee is available. Calli was a friend. Giclee is available. Beezer was a friend. Giclee is available. Joel’s Brandy. Giclee is available.